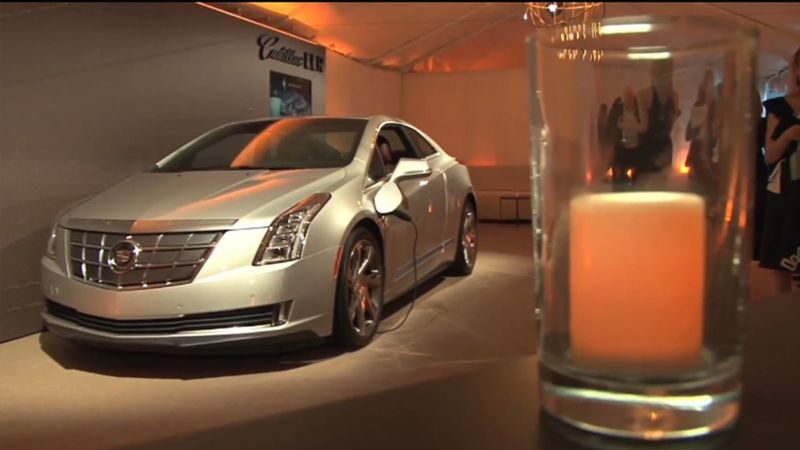 Cadillac, a vehicle sponsor of the Oscars Academy Awards, will host its annual cocktail party in celebration of the Academy Awards. Last year they had music by DJ Michelle Pesce. 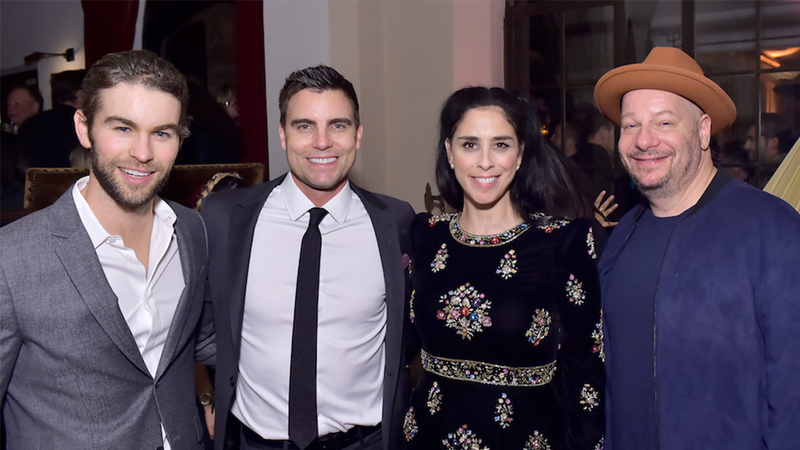 Celebrities and VIP’s were chauffeured to the Pre-Party in the Cadillac CT6 PLUG-IN and Escalade vehicles in previous years.